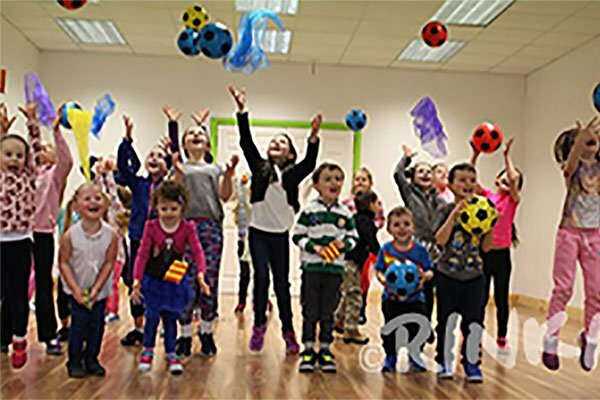 At RINKA we provide a professionally structured children’s fitness programme and provide a range of exciting classes that offer an alternative to mainstream sports. Our focus is on the children – we offer them a place where they know they matter, they are capable and they can have fun. We provide them with a guaranteed warm welcome, a genuine smile and aim to foster in them a love of an active, creative lifestyle. Are you working in the fitness industry? 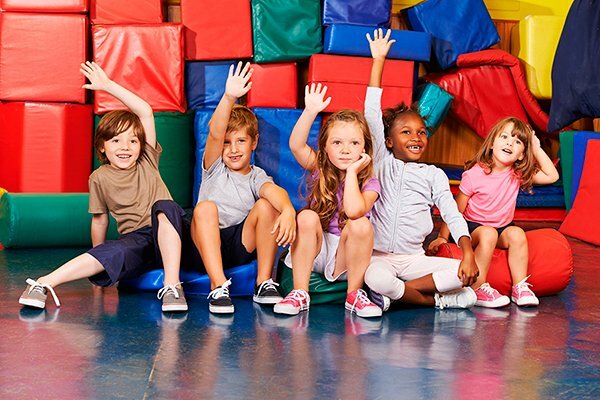 Looking for a successful kids fitness programme? Get your kids active and build their self-confidence. Bring Energy to your school and get your kids moving!! 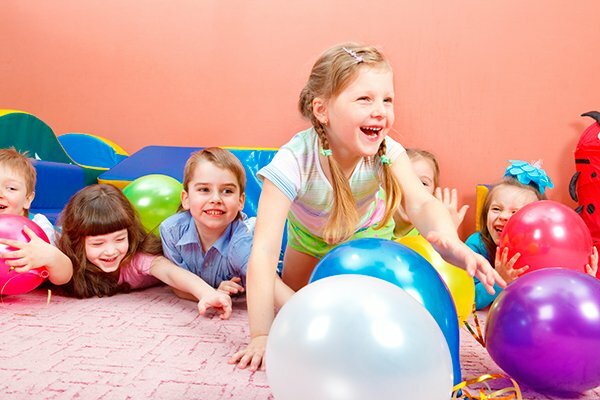 Ready for an energetic new programme developed for kids? To re-awaken the energy and natural creativity that has been lost in today’s youth by offering them access to the combined benefits of both exercise, dance and drama. Rinka believes in teaching kids to believe in themselves.